Thank you for your enquiry, in respect of the above location. I have noted your request for a bus shelter at the BR0444 location and also for a real time electronic display, in order that you would be able to see when the next bus is due at the stop. I write to confirm that I will investigate the possibility of a bus shelter installation at the location. 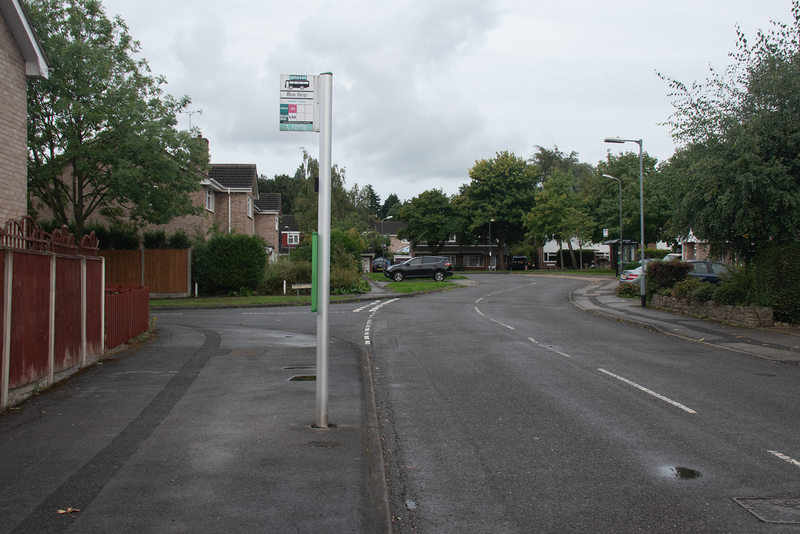 I am currently in contact with the bus operator(s), in order to ascertain the current levels of patronage in the both directions near Eyam Close and I will progress my enquiries, once this information is obtained. I have also noted your request for a real time electronic display at the bus shelter. The County Council has limited funding for installations across the County and in the first instance, we have chosen to install these at key stops along routes. The programme for the 2018/2019 Financial Year has already been established, but I intend to add BR0444 to my request list for future consideration should any further funding become available. The current restricted budgets will not allow all requests to be fulfilled but I will maintain the request on our possible future installation list going forward and review it, when budget permits. The next bus stops on this route which already have a display fall into the Nottingham City Council area. I am therefore unable to provide an explanation for their decision to proceed with their install programme. Thank you once again for your enquiry and I will be in further contact, as soon as I have completed my investigations. Editor:- These stops are used by two services the No. 30 is scheduled for approximately every fifteen minutes and the No. 10 is an hourly service. For our readers I now include a few photos to illustrate the site and the time tables. The stop that most people wait at in order to catch a bus No.30 into Nottingham and the Bus No. 10 into Beeston. Stop that most people use after arriving from Nottingham and Beeston. However the hourly Bus service No. 10 does go into Nottingham from here. 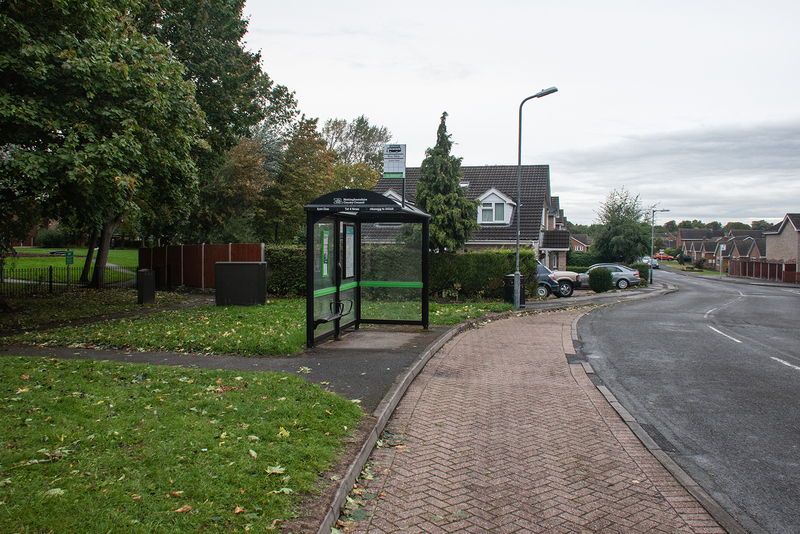 The Bus Shelter at the Eyam Close Bus Stop was erected when the service run by the Trent Barton Bus Company was first introduced and left that Shelter to go into Nottingham. The solution to the problem is for the No. 30 Bus Route to be rerouted from the Bus Shelter side of the road to Nottingham by continuing North along Eastcote Avenue and turning right into Grangewood Road and then right into Kevin Road and left into Bramcote Lane. The No. 30 Bus could alternatively travel North up Eastcote Avenue turn Left into Grangewood Road and then Right into Edlington Drive and the Right into Humberston Road and then Left into Grangewood Road and Right into Kevin Road and Left into Bramcote Lane and then follow the route into Nottingham.